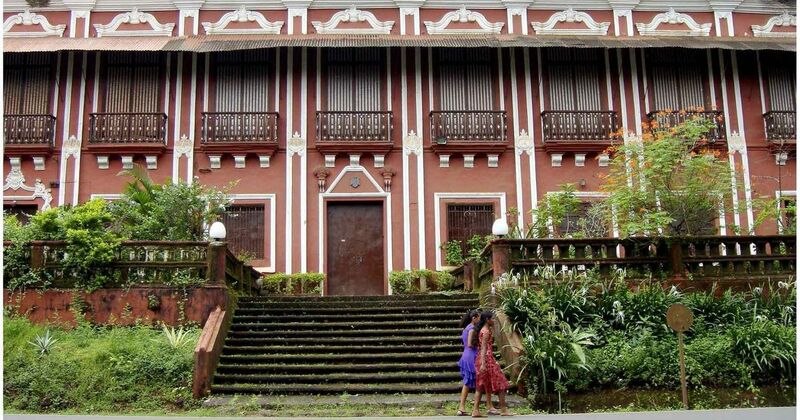 Goa’s remarkable and unique colonial-era built heritage is comprehensively misunderstood and wilfully misrepresented. The most common error is to view the Latinate architecture of India’s smallest state via the prism of the rest of the subcontinent’s experience of British colonialism, where every aspect of planning and construction was dictated by the European overlords. But that was not the case in Goa, where the Portuguese ran out of money and energy by the cusp of the 18th century, and almost all the buildings that followed until decolonisation in 1961 were triggered, conceived and executed by ambitious natives. These nuances matter beyond mere semantics, because the many-layered syncretic Goan identity is being questioned anew in the current national political atmosphere charged with fanciful notions of purity, and a purportedly unpolluted past. Recently, Goa’s residents were shocked to read that the central government will soon establish a regional centre of the Indira Gandhi National Centre for the Arts “to promote local indigenous culture to counter Portuguese cultural influence” and “launch a massive hunt for folklore artistes which have nothing to do with Portuguese culture”.